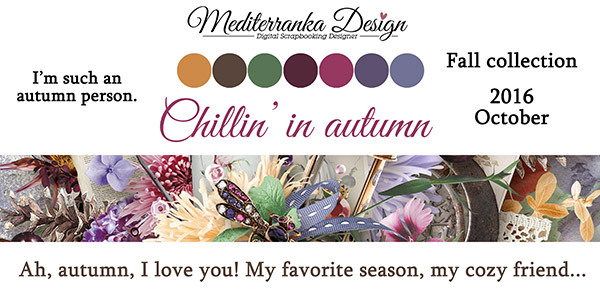 I choosed light purple as a main color for my new fall collection. 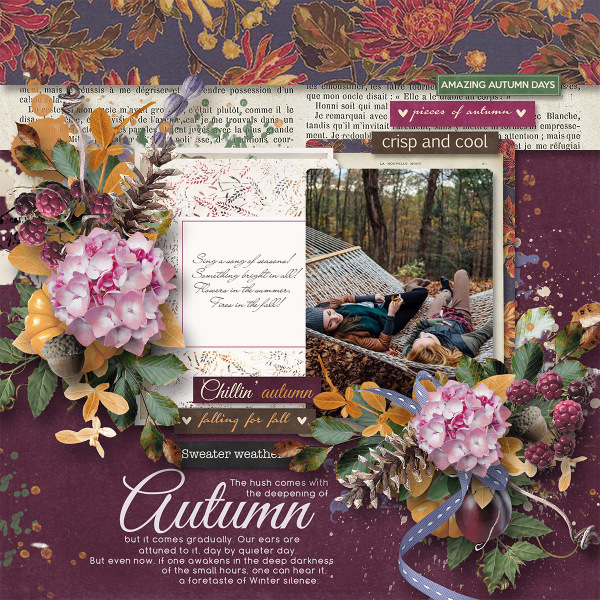 This color reminds me of the cold november nights. 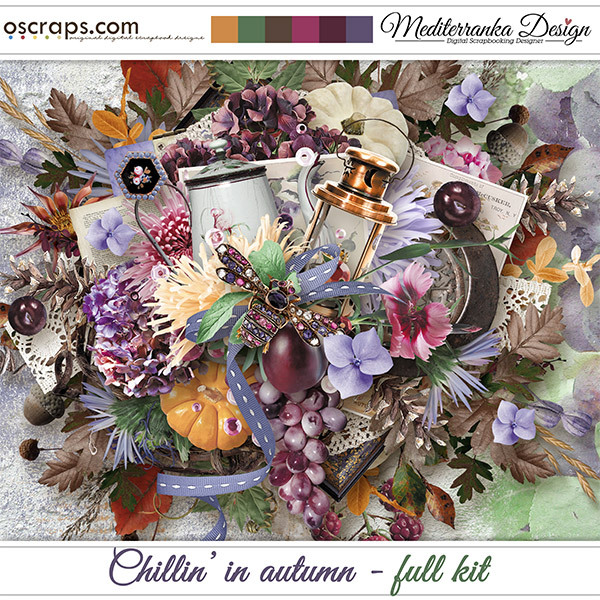 It's going perfect with other fall colors like basil green, plum red and shadow of orange called american cheese. 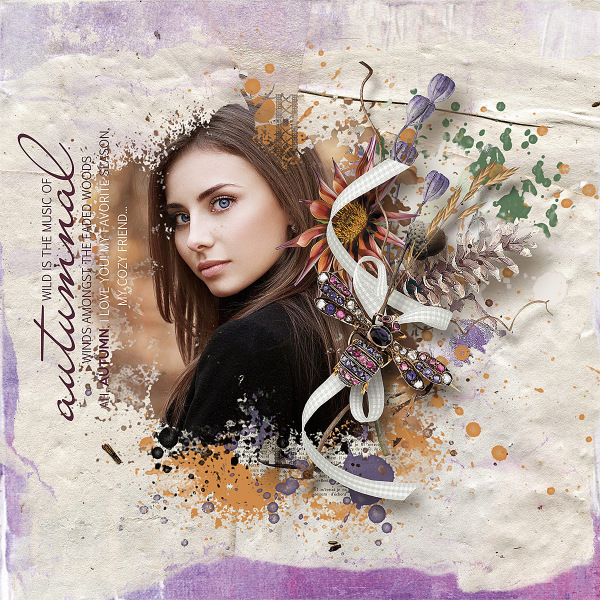 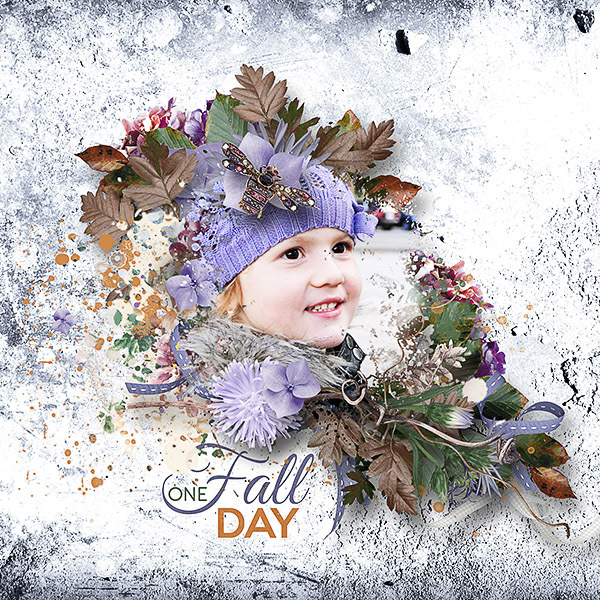 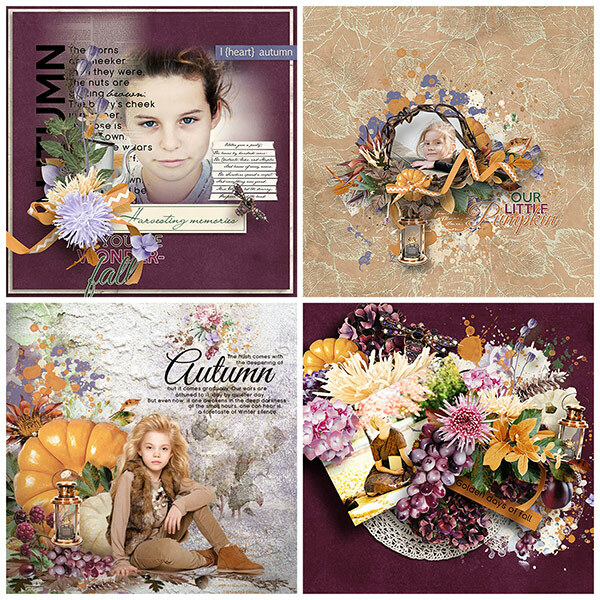 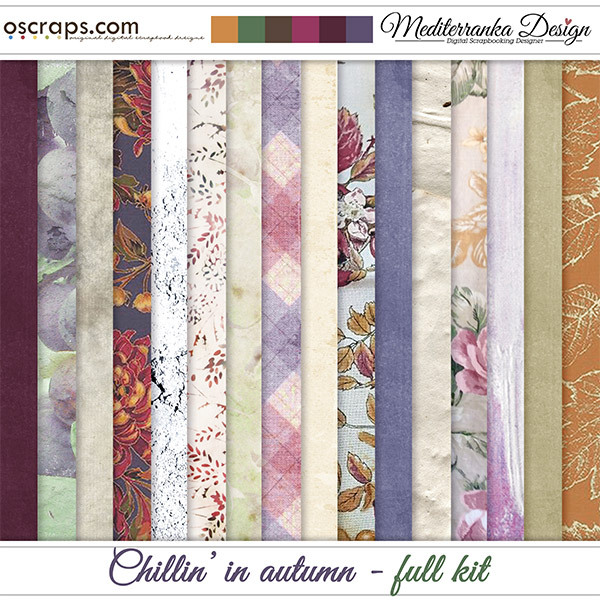 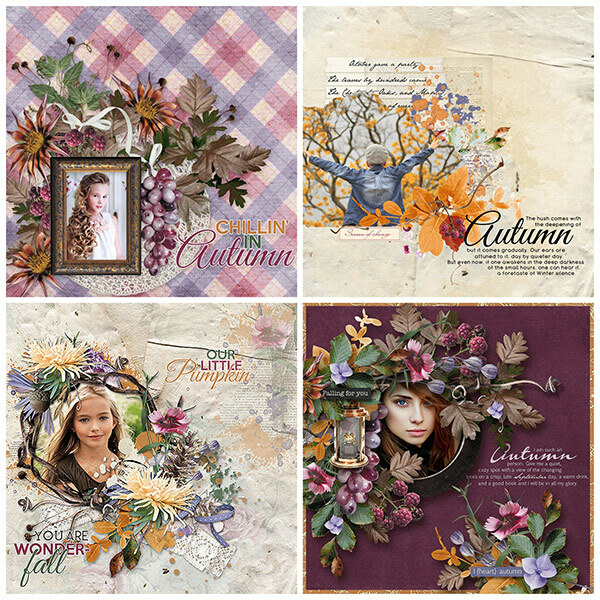 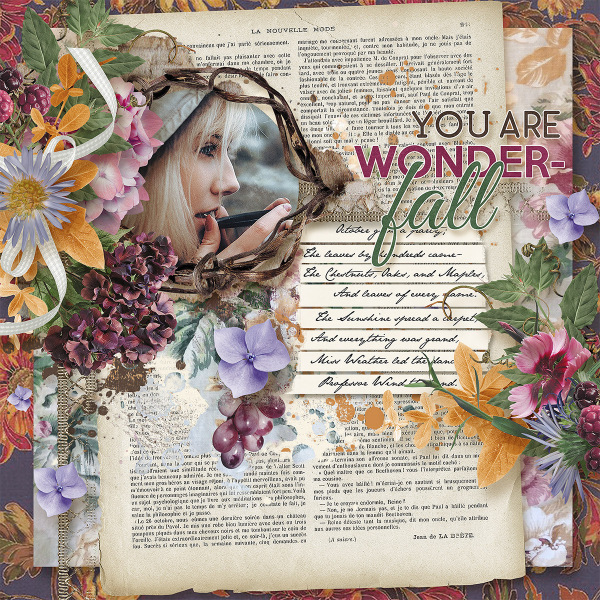 Collection ''Chillin' in autumn'' includes a lot of various elements taken from autumn box - grapes, plums and pumpkins, laces, book pages and autumn cards, colored leaves and late flowers.